Juicy mango and mellow sencha green tea make the perfect combination. One sip will have you dreaming of a tropical sunsets and palm trees. 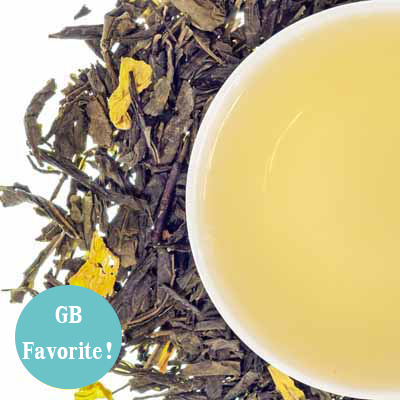 As one of our best selling teas, this refreshing sunny cup is equally outstanding hot or iced.